''Motivated Seller's'' Remodel, Renovate, or Turn-Key!! An incredible home with endless possibilities, providing a spectacular venue for entertaining guests or perhaps a tranquil retreat for all your loved ones. This charming Florida Cottage is situated on two corner lots providing privacy and offering gorgeous lake views. 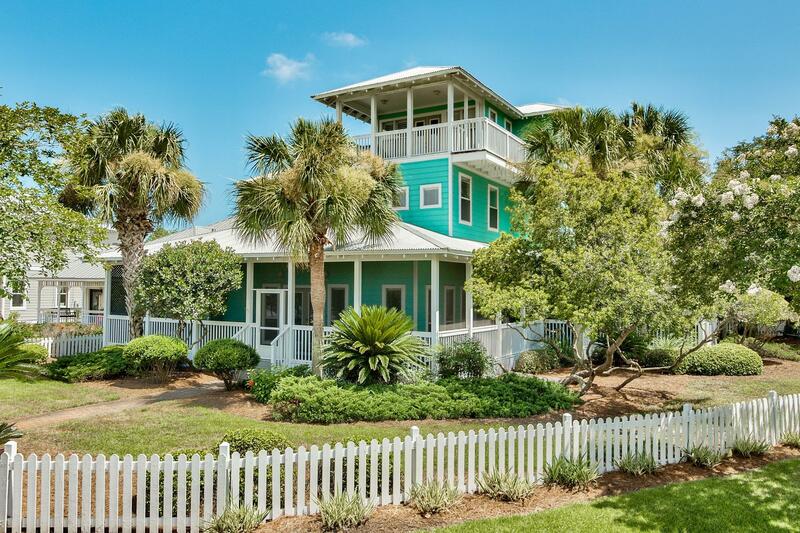 With 6 generously sized bedrooms and 4 and 1/2 baths, this space provides a desirable sanctuary in the Emerald Coast, centrally located in Sandestin Resort just a quick step to the bustling Destin Harbor or the 30-A communities. Approximately 4,500 sq. ft with an additional approximate 2,000 square feet in porches and balconies offers plenty of space to enjoy the beautiful and peaceful setting.